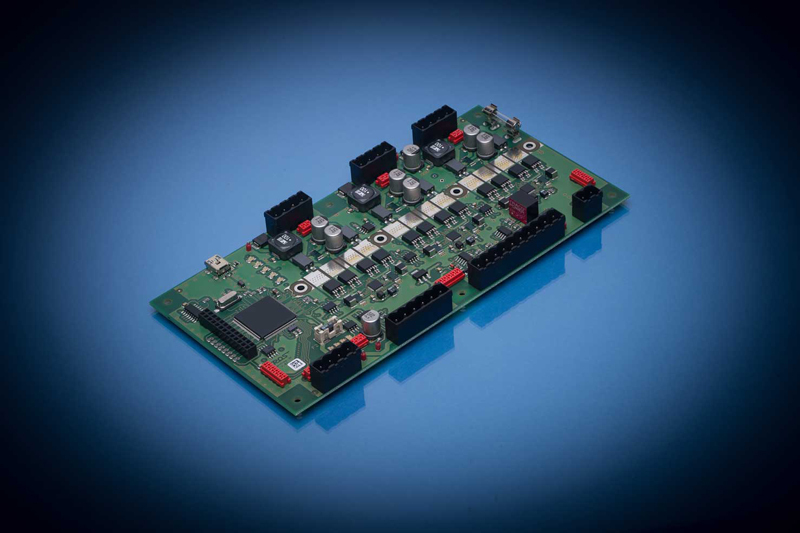 The SmartStep-3K-LP/HP is a complete 3-channel stepping motor controller of the latest generation. Again, the control unit and the power unit are assembled on the same circuit board. Up to three stepping motors can be connected directly. The SmartStep-3K-LP/HP is available in the versions LP (Low Power with flat cable connectors) and HP (high power with terminal connectors and heatsink) .